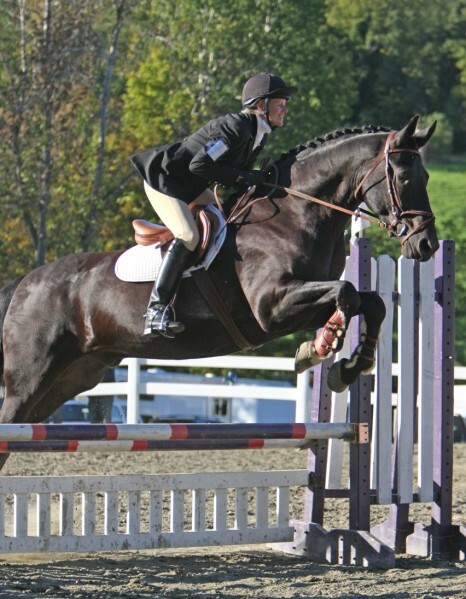 His 2nd Beginner Novice event at GMHA in Vermont - he placed 5th! 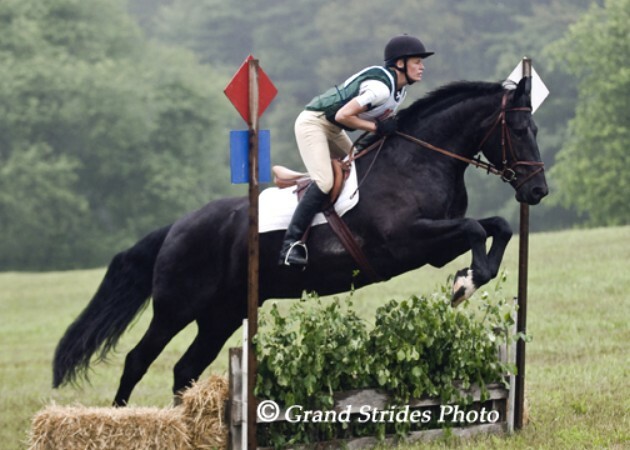 PRINCE CHANDRAKI turned 6 this year and this picture is at Groton House Farm in Hamilton, MA going Beginner Novice Eventing. He will do his first sanctioned event in August in Millbrook, NY. He also foxhunts and has placed VERY well at dressage shows this year!